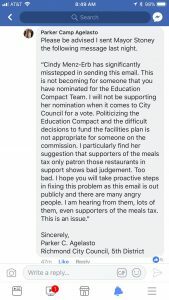 *This story has been updated to note that Menz-Erb has withdrawn her candidacy for the Education Compact Team this afternoon. 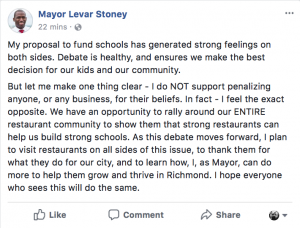 The Mayor has proposed increasing the city’s meals tax to 7.5 percent to help rehabilitate and renovate Richmond Public Schools, which would produce approximately $9.1 million a year and allow the city to borrow $150 million in new capital funding over the next five years. 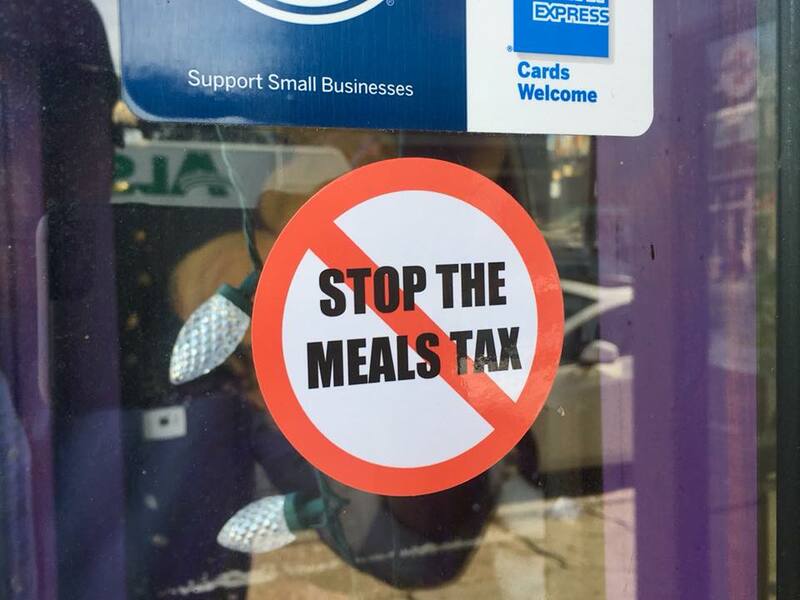 However, the issue has been contentious for the Richmond restaurant community, who were subject to a previous tax increase in 2003. If passed, the total tax would increase to 12.8 percent, which has led local restaurateurs and restaurant groups to form a new lobby group called the Richmond Restaurant Alliance, in partnership with the Virginia Restaurant, Travel and Lodging Association. Menz-Erb withdrew her candidacy this afternoon. She apologized for her words and said she didn’t intend to promote a boycott. 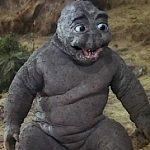 “That was not my intent, and I apologize for the wording of my statement. We want all of our restaurants to be successful for the benefit of our schools,” she said in a statement she sent to the Times-Dispatch. 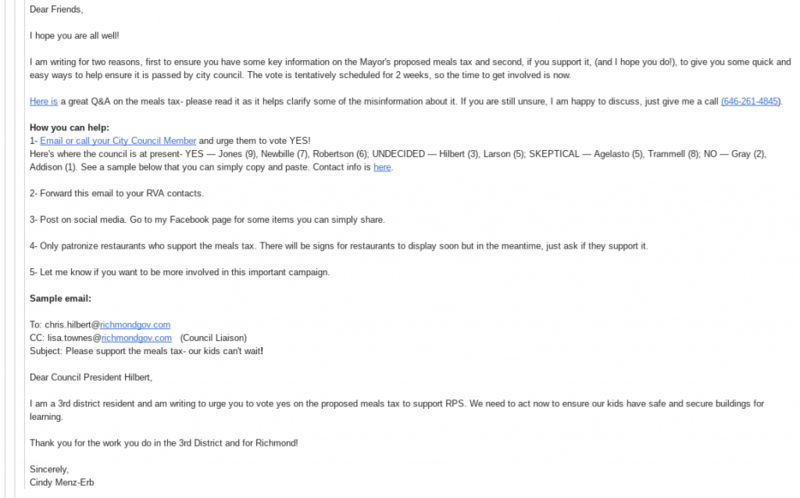 RVA Mag reached out to Menz-Erb for comment, but she has yet to respond.